Eliminating human error, saving time, avoiding data manipulation and guaranteeing accuracy are just some of the benefits Blockchain can offer banks and accountants. The peer-to-peer protocol used in the Blockchain technology, as well as its transparent nature can revolutionize this industry one ledger at a time. Sberbank, the largest bank in Russia, has already started using the Blockchain technology in its commercial bonds. Imagine this, all of your medical information – since birth – saved in one secure place with the ability to view it and add new information at any moment. How much easier would be your next visit to the doctor’s office? Blockchain can provide you that by granting the medical industry a secure system to save, view and share medical information between hospitals, patients and doctors without the fear of cyber hacking or unauthorized alterations. Using Blockchain can additionally help increase the accuracy of diagnoses because the doctors will be able to view the patients’ full medical records and history then choose an effective treatment accordingly. Companies like Gem, Patientory and Tierion are working on providing a safe place for securing medical records via Blockchain. It is quite logical for the stock market to think about using Blockchain in its exchanges thanks to the transparency and auditability this pioneering technology offers. It can also reduce costs and time because of its decentralized peer-to-peer nature, which is ideal for the stock trading market. The stock market in Australia has persistently switched to using Blockchain to clear and settle trades. It hopes to make exchanges quicker, safer, easier and less expensive by removing the third party, thanks to the P2P technology. Also Checkout How does P2P marketplace differ from other BTC exchanges? To avoid fraud, mistakes, deception and bureaucracy, the real estate industry should switch to using Blockchain technology in its exchanges and contracts. 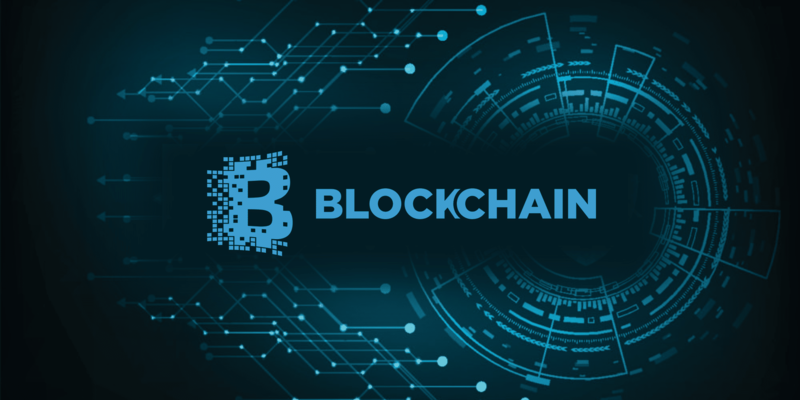 Blockchain cans also reduce costs and time spent on paperwork and record keeping, by offering quicker and safer transactions. Plus, it is possible to employ Smart Contracts in this industry because they will establish secure transparent transactions between the concerned parties. The music industry is a big beneficiary of the Blockchain technology as it solves one of its biggest problems, copyright protection. It gives artists and musicians more control over the way their music reaches their fans and other musicians. Smart Contracts can also be used in the music industry to ensure that the artist will get direct payment, providing complete transparency. Imogen Heap, singer, songwriter and Grammy Award winner, used a Blockchain platform when she launched her song “Tiny Human” and charged 0.60$ per download. Now, she is working on developing her own Blockchain-based platform, Mycelia, to offer other musicians control over the distribution of their work. Blockchain offers the supply-chain management traceability, documented transactions, transparency and a decentralized record-keeping system. It reduces mistakes and costs by monitoring the movement of products, their quality, quantity, and every other point of their journey. Blockchain in supply-chain management can also be used to ensure fair trade and reduce waste by controlling and understanding every transfer in the production process from the beginning.